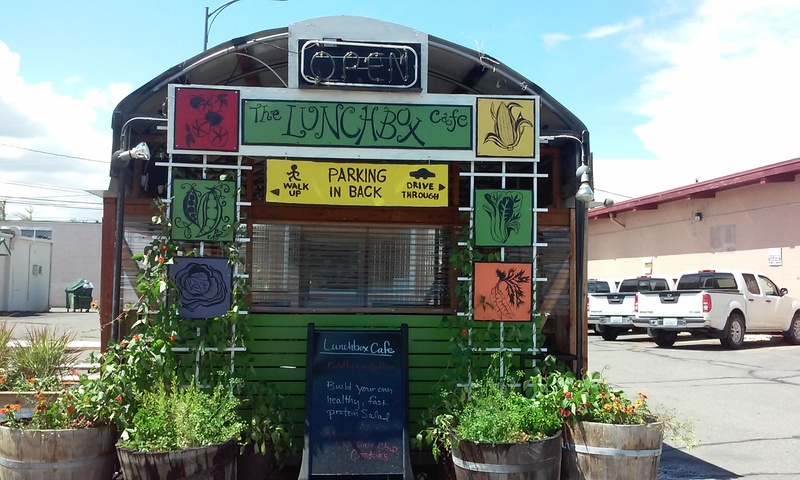 Lunchbox Cafe offers vegan, vegetarian, gluten-free, and meat choices. We bake our desserts and pastries right here from scratch and serve our sandwiches on Vinman’s Bakery bread. Our coffee is roasted right here in Ellensburg by small batch roaster, Country Crow. We offer a wide variety of soup, sandwiches, salads, desserts, and great morning starters. We strive to support local farmers when selecting fresh, seasonal produce. Enjoy our drive-thru, walk-up, and covered dining area. SHORT ON TIME? But still committed to eating healthy?